Jirasak Plabootong is an artist from Thailand. 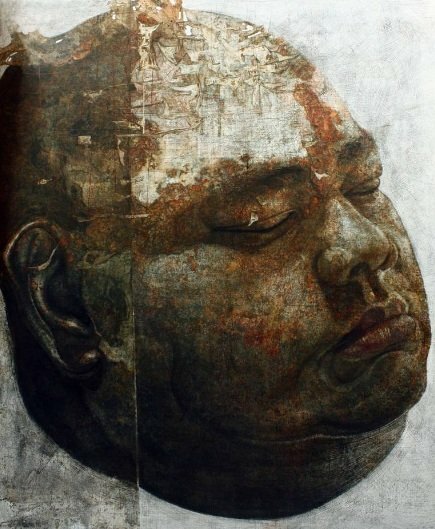 His work styles consist of portrait and abstract landscape. He uses a variety of techniques such as acrylic painting, pencils, and gold leaf.